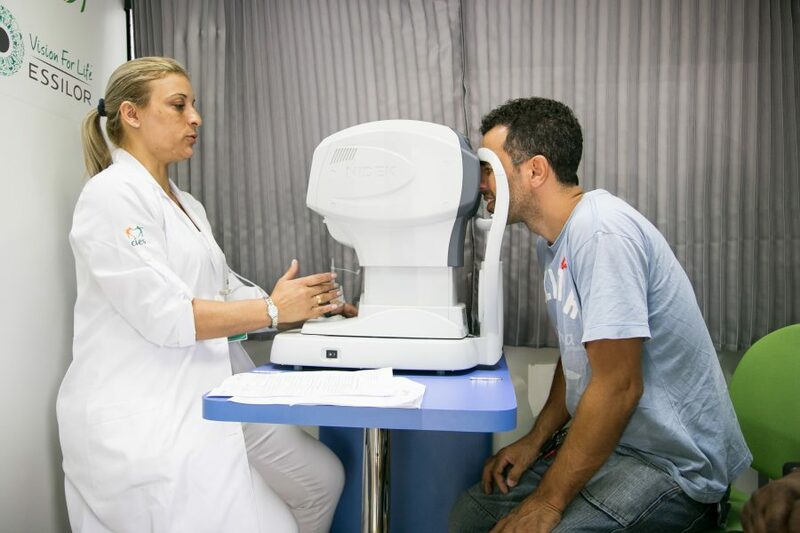 In Brazil it is estimated that 30 million people do not have the vision correction they need. 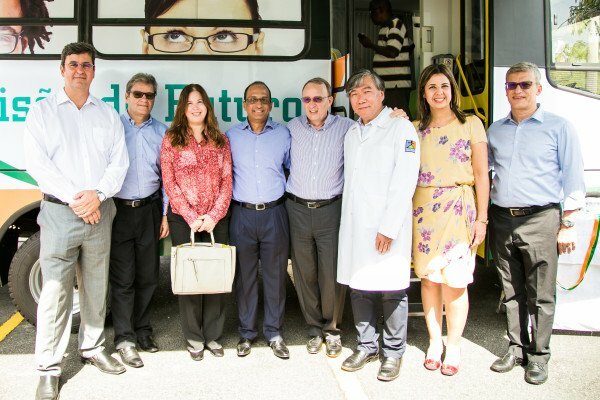 A new mobile refraction bus, launched in São Paulo by the sustainable healthcare initiative CIES GLOBAL (Global Center for Education and Health Integration) and Vision For Life, aims to help change that. We spoke to Dr. Roberto Kikawa, founder of CIES GLOBAL, to find out more about CIES GLOBAL’s innovative approach. Lack of decent healthcare access is a problem in emerging countries across Latin America, Asia and Africa. Many of these countries suffer from a drastic shortage of healthcare specialists and an underdeveloped healthcare infrastructure that has not been able to keep up with the fast growing local population. Brazil is no exception. 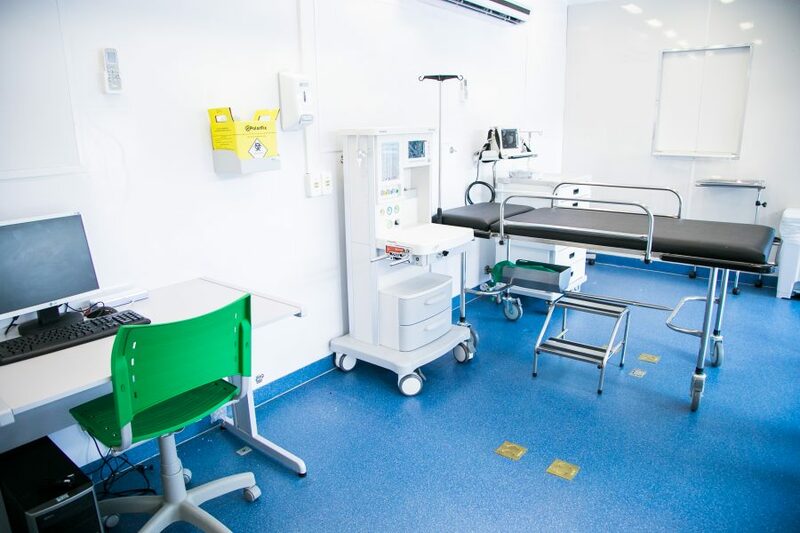 The public healthcare system faces difficulties to deliver care to the millions of people in need, in particular to those who don’t live in urban areas. The government therefore increasingly seeks support from NGOs and social businesses to improve access to health consultations and examinations for underserved communities. 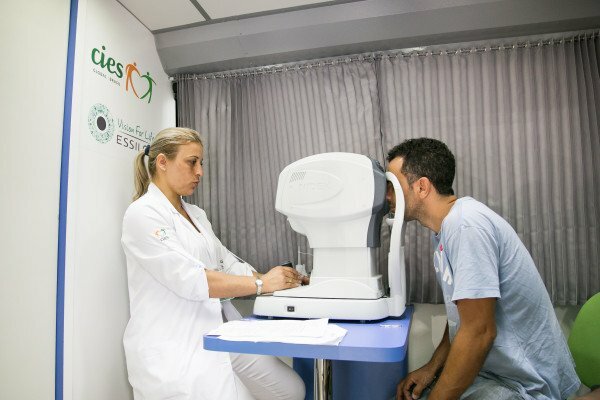 An estimated 30 million people do not have the vision correction they need in Brazil. 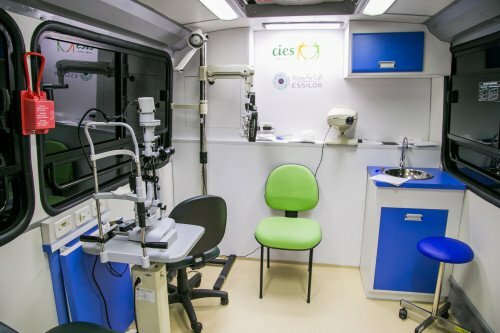 Thanks to a fully customized van with ophthalmologic equipment that has been sponsored by Vision For Life, the strategic giving fund created by Essilor, CIES GLOBAL is now expecting to screen around 25,000 people within the next twelve months and equip around 8,000 people with glasses. 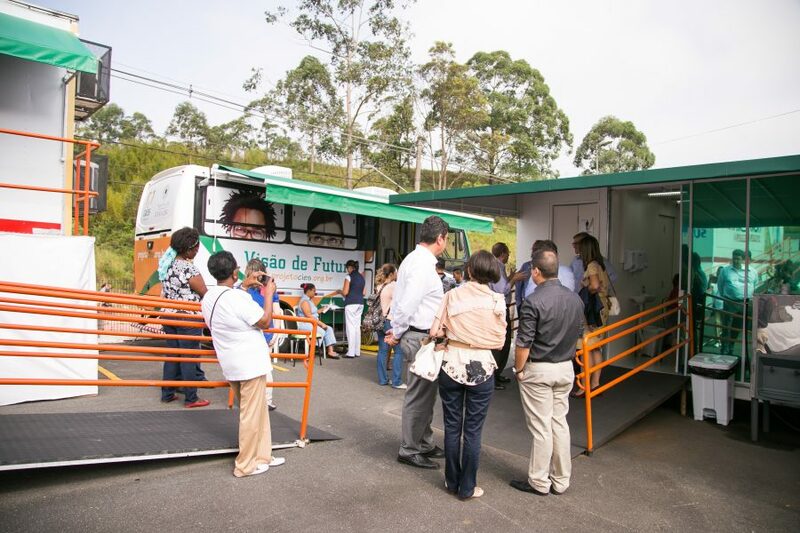 The first stop of the van is in a northeastern suburb of São Paulo. “Depending on the type of correction required and the availability of the appropriate lenses, some patients will receive free glasses on the spot. In other cases, the glasses will be delivered within 20 days,” explains Dr. Kikawa. “This partnership with Vision for Life enables us to dispense glasses in line with our public health system. 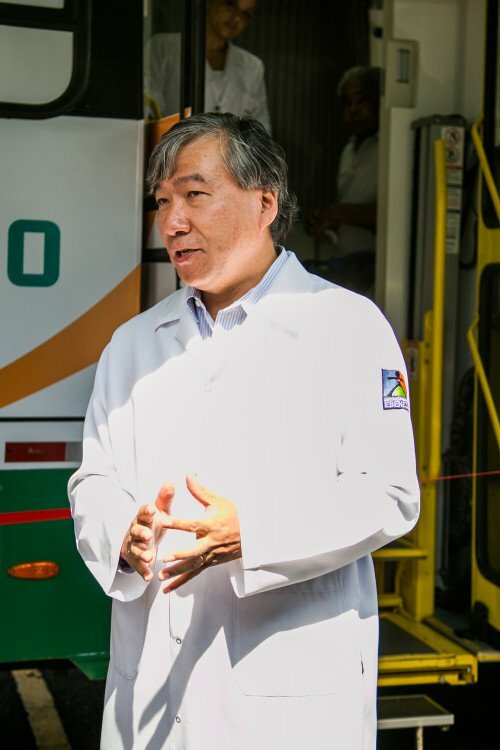 Many people will thus benefit from this partnership which we hope can become a model for how the public health system could improve its performance“, comments Dr. Kikawa. 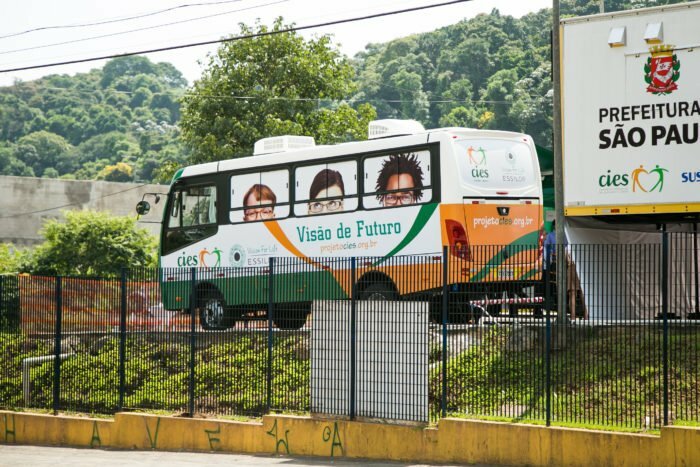 “With the Visão do Futuro bus, we will be able to create touch points with patients in different locations and to deliver the vision care they need. 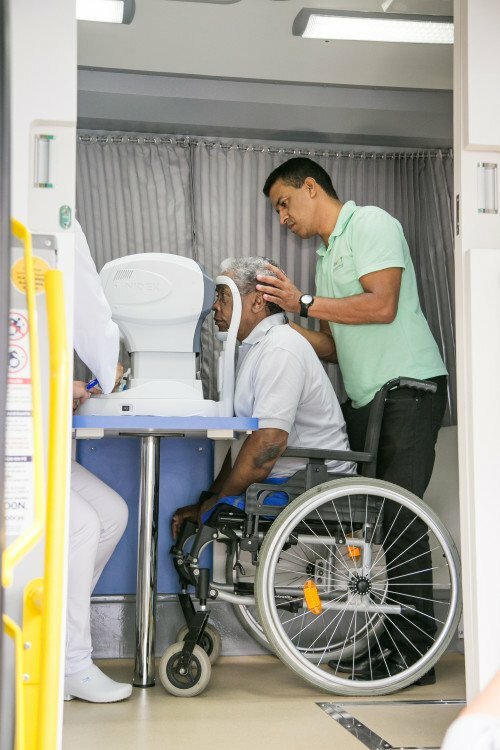 This will also help to empower the general practitioners in different areas of Brazil, so that they too can carry out refraction tests where needed” he continues. 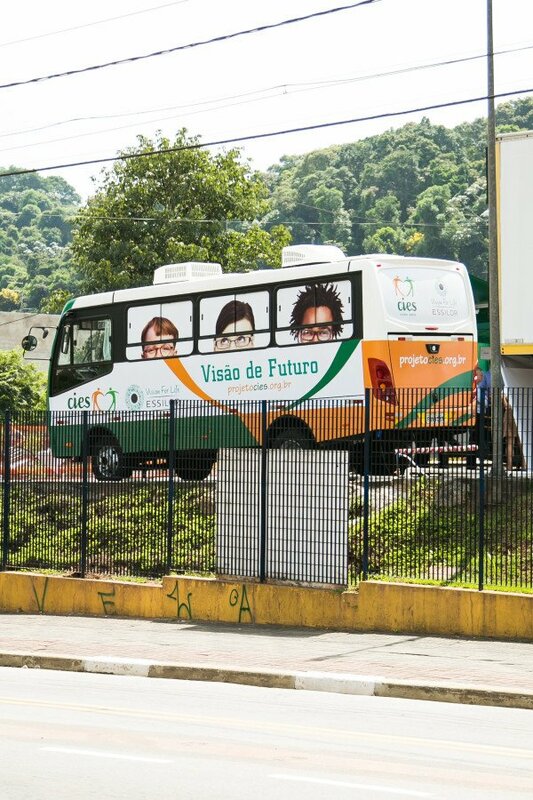 With the Visão do Futuro bus, we will be able to create touch points with patients in different locations and to deliver the vision care they need. 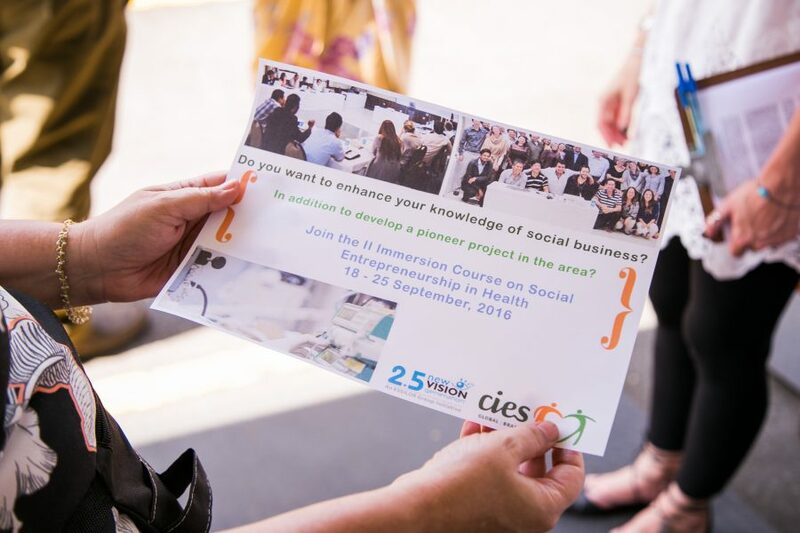 CIES GLOBAL has won outstanding awards such as the Social Entrepreneur Award of Folha de São Paulo and Schwab Foundation.